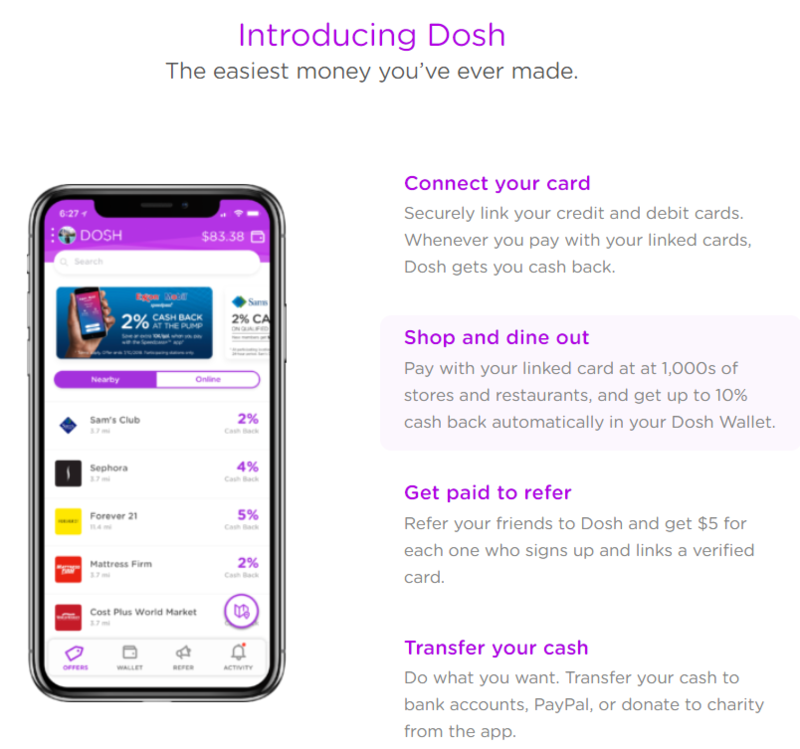 DOSH is a new cash back app similar to RetailMeNot that I posted last week. 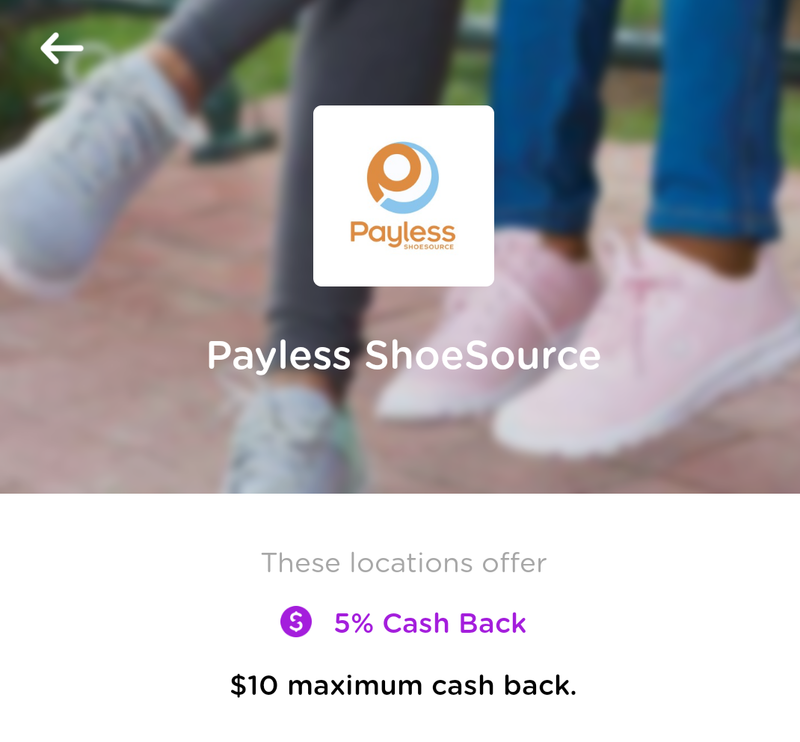 DOSH offers cash back at some random businesses, but you might be able to find some really good deals at places you shop. 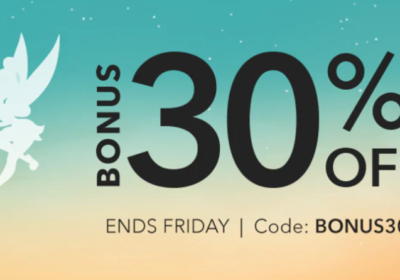 Maggie and Carter need new shoes for PE and our upcoming trip, so we’ll stop by Payless for 5% cash back. CVS is also on the list at 5% cash back, but it’s only good for this week. Currently, they also have Sam’s Club at 5%, but I’ve seen it go as high as 10%. 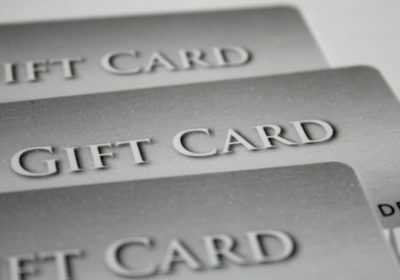 You might as well get some extra money for shopping trips you already plan to make. 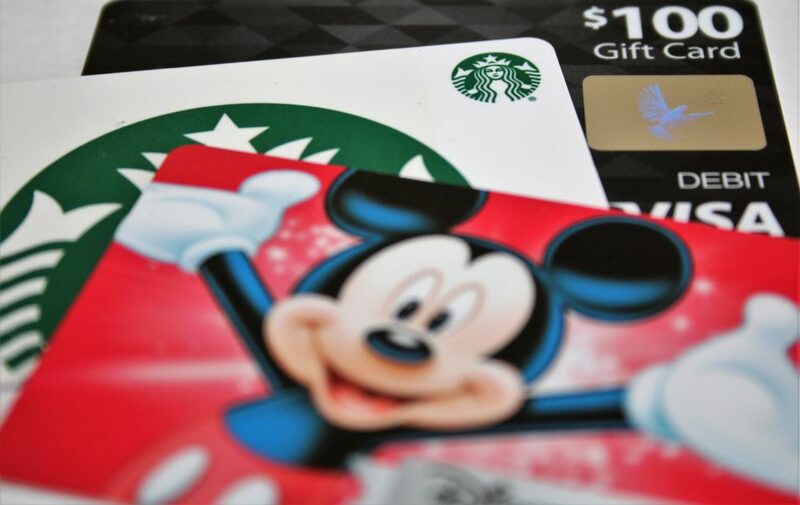 Just link the credit (or debit) card you plan to use, and your cash back should appear instantly in your account! Click the link to download DOSH to your smartphone from my referral. You’ll get $5 to start, and I’ll get $5. Make sure you use the same card you linked in the app when you shop!